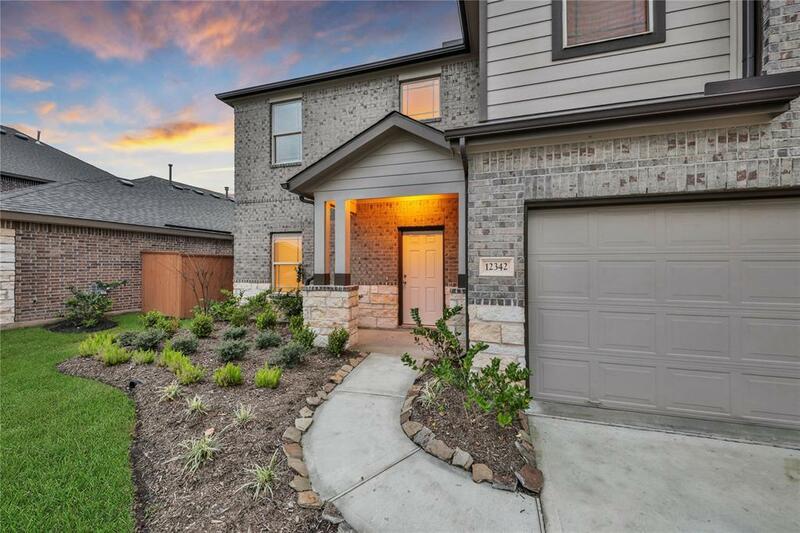 Discover BALMORAL & GRAY POINT HOMES by Gehan in the highly acclaimed HUMBLE ISD. OUTSTANDING amenities coming soon -- BOARDWALK, CRYSTAL LAGOON, CLUBHOUSE, TENNIS & VOLLEYBALL COURTS!! 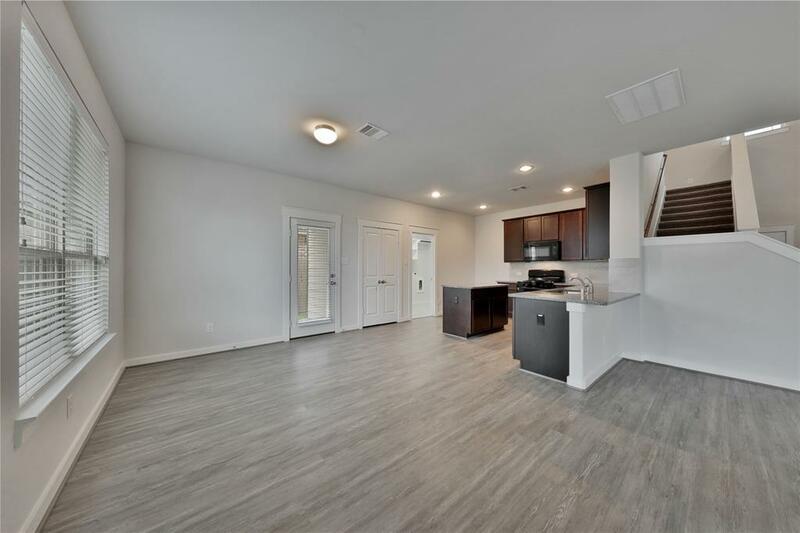 Easy commute to DOWNTOWN Houston shopping & dining!! 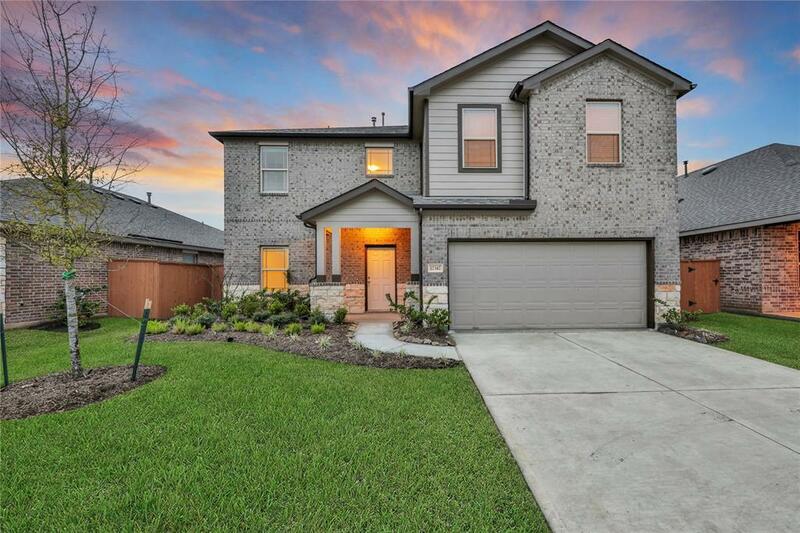 4 bdrm, 2.5 bath, 2 car garage -- GRANITE KITCHEN w/ adjoining dining, open to spacious FAMILY ROOM. 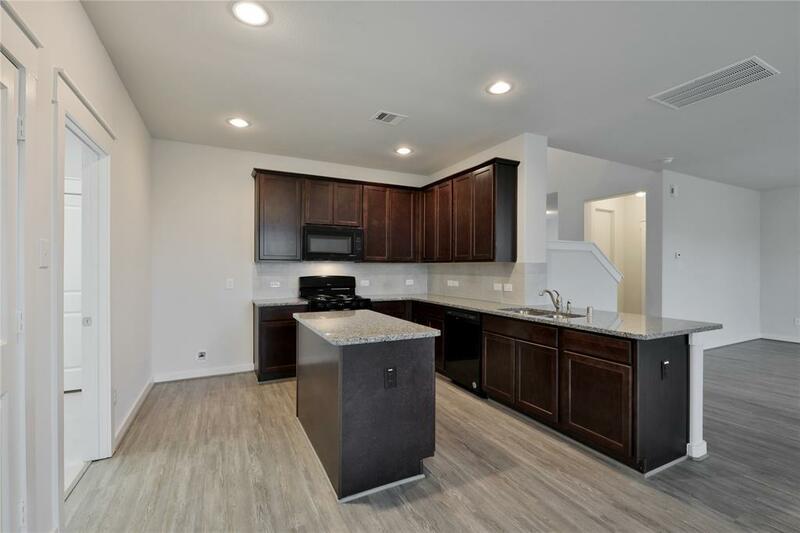 PRIVATE MASTER SUITE w/ HUGE WIC, dual sinks, & shower. Covered patio & much more!! STOP BY THE MODEL for details! !